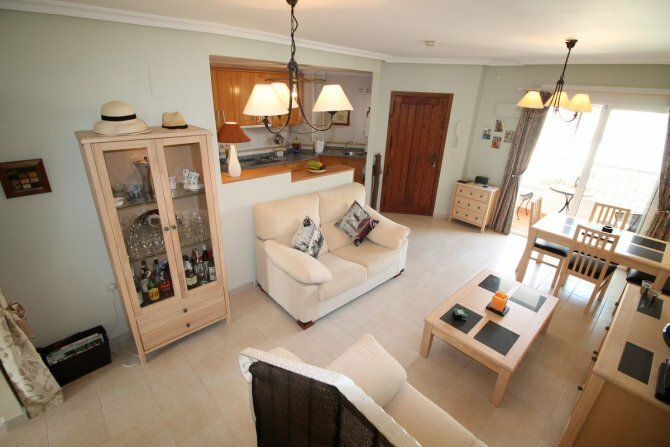 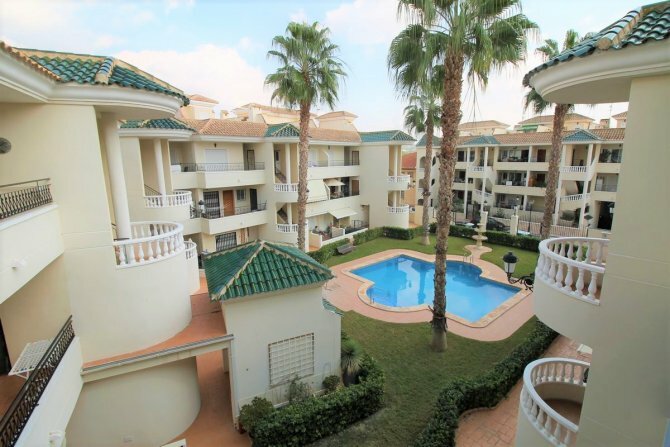 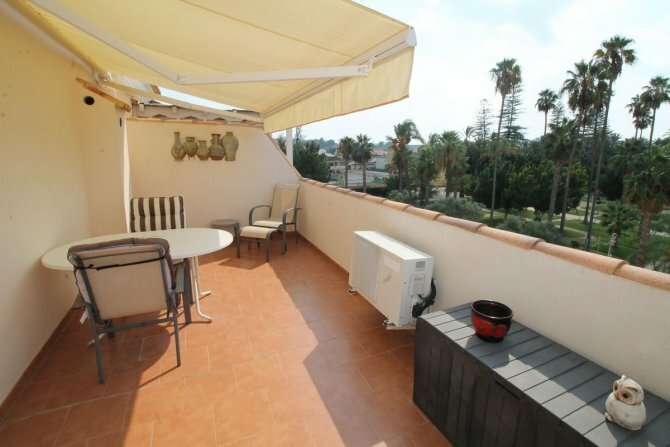 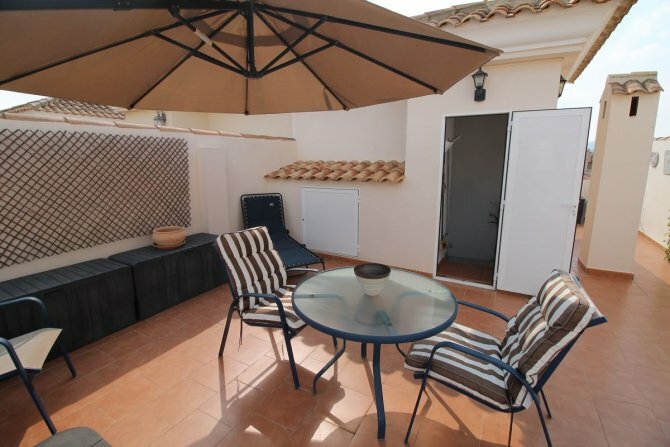 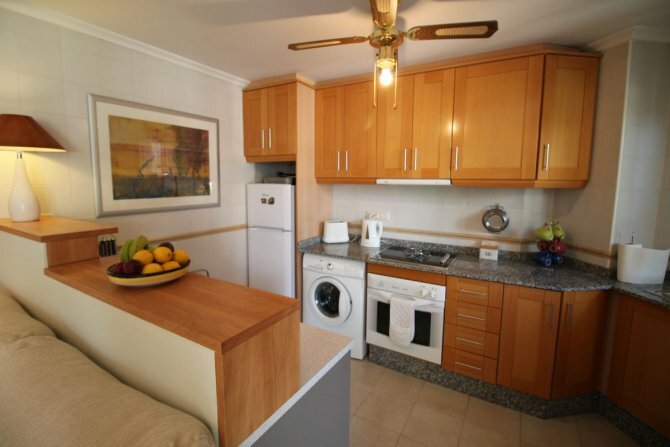 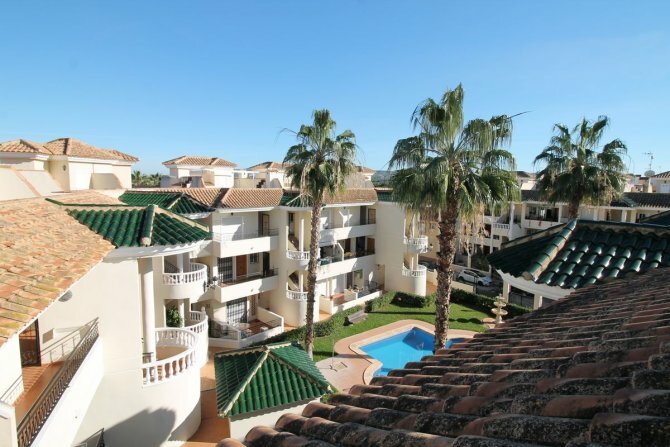 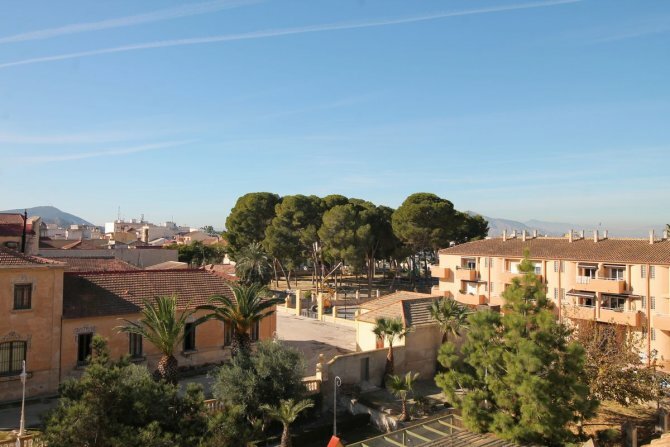 This attractive apartment is located in the charming village of Jacarilla on the Southern Costa Blanca. 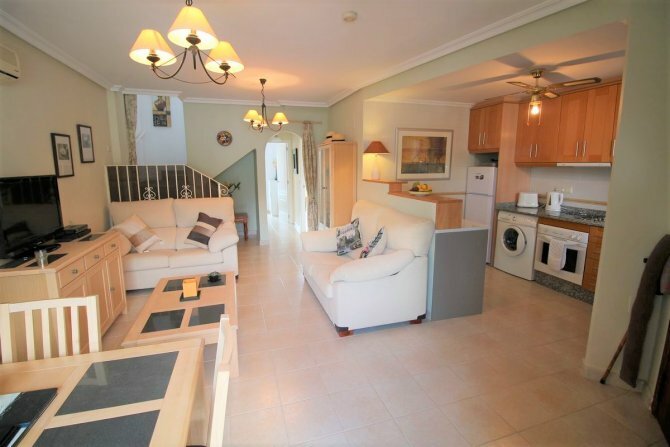 The property briefly comprises of a spacious lounge and dining area with sliding doors that lead onto a balcony with views to the communal pool and gardens; American style fitted kitchen with white goods. 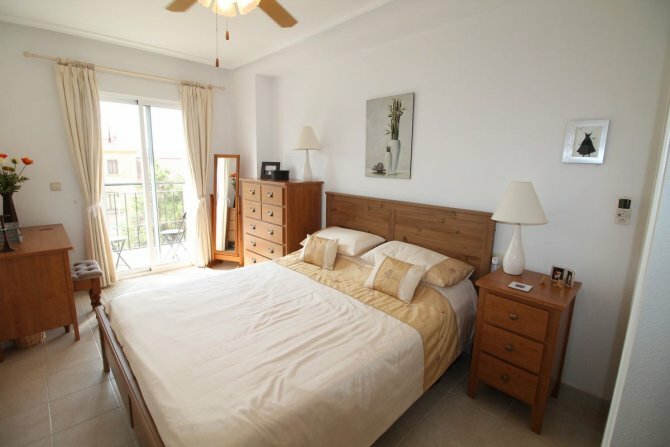 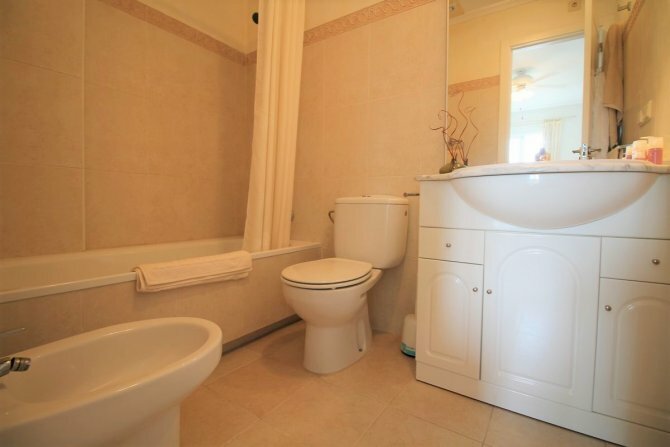 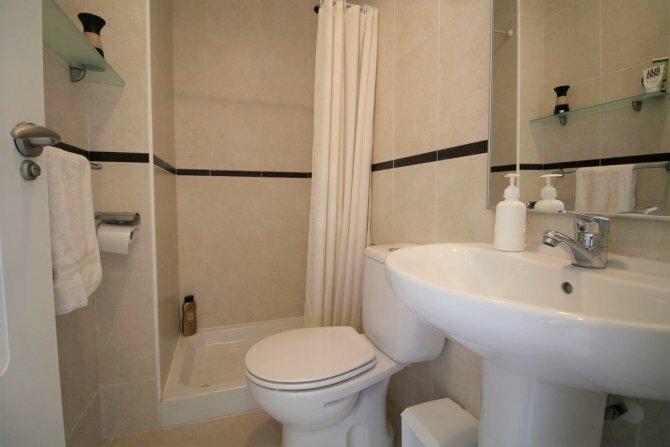 There is a family bathroom, two good sized bedrooms of which the master bedroom includes Juliette balcony and en-suite. 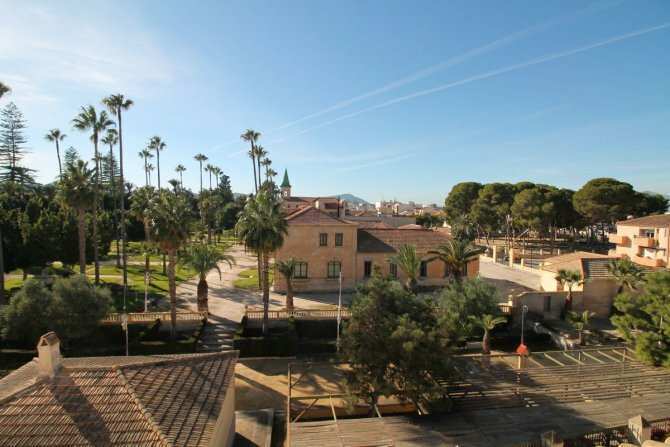 The apartment boasts beautiful views of the Historic “Parque Mayores”, which houses the old Hacienda and is the focal point of the town. 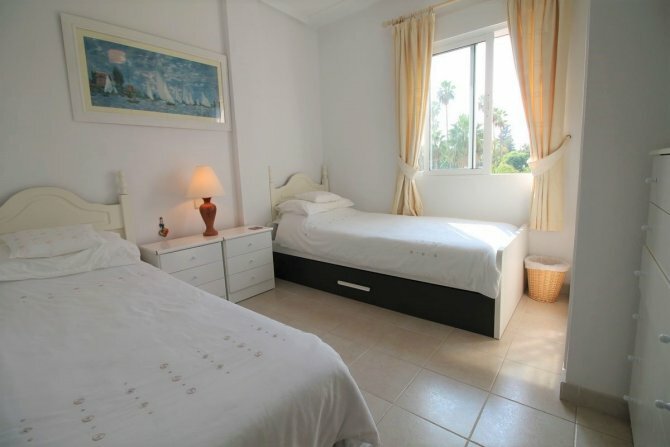 The apartment is fully furnished and has been tastefully decorated and includes air conditioning. 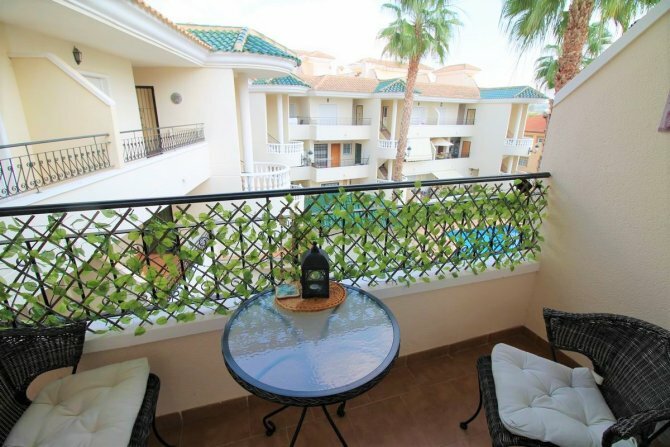 There is an internal staircase which leads to the private solarium, the property comes with an underground parking space. 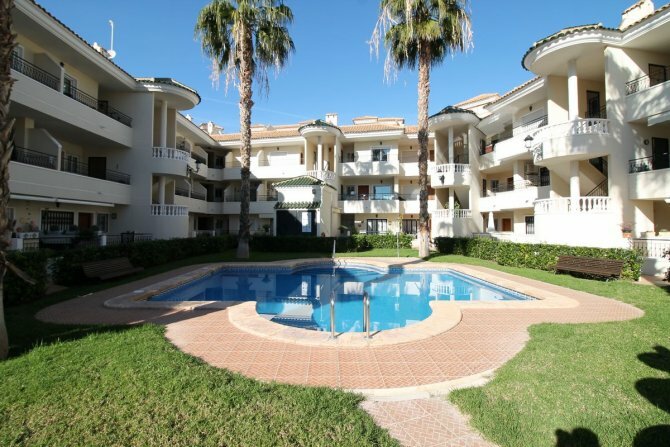 Close to all the amenities Jacarilla has to offer including bars, restaurants, banks, shops this is a fantastic opportunity to own an attractive property for permanent living or holiday home.